Looking for a place to read a book in silence on lush, carpeted green grass? 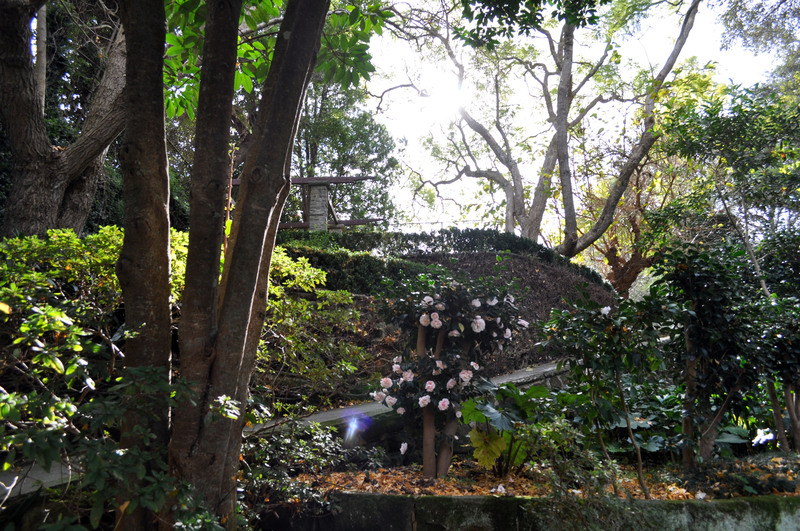 Or perhaps you've been searching for the most stunning garden in Sydney that is not known by all? Seek no further, here is a list of Sydney's best secluded gardens! 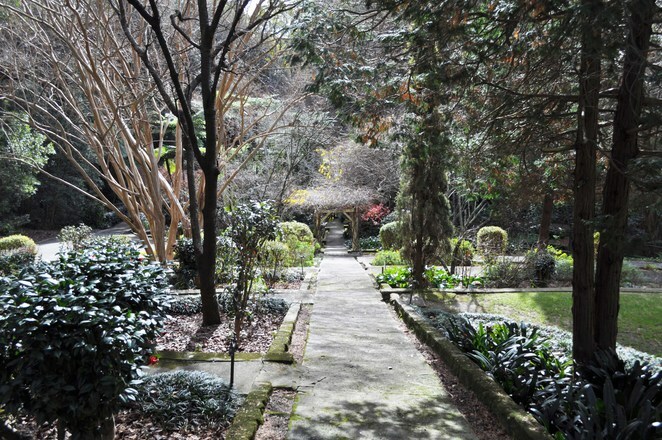 Lisgar Gardens is decorated with all kinds of flora, including rhododendrons, azaleas, gardenias, native trees, ferns and camellias. 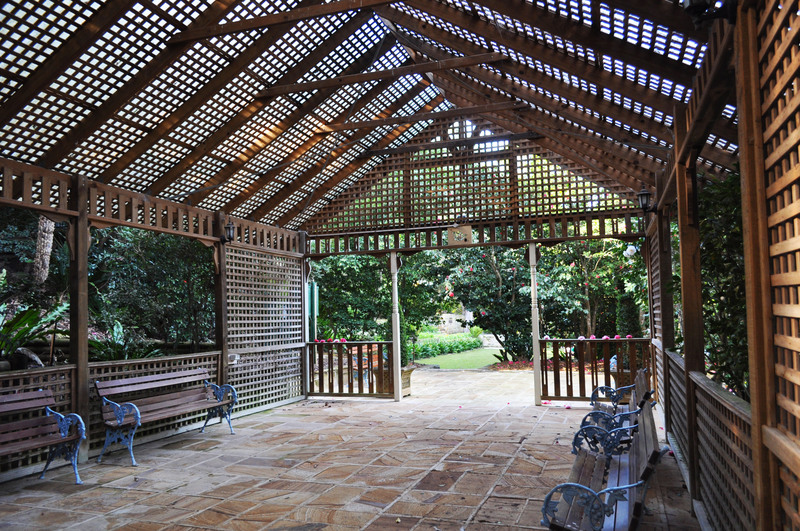 In addition to the flora, the garden holds a covered pavilion for special occasions, lawn areas, three small waterfalls, shaded picnic tables, a rain forest walk and a gazebo. Traced with many paths, the sandstone block walls allows the garden to have different heights and adds various vantages for you to see. Lisgar Gardens prizes its original camellias that still exist since the construction of the gardens, it now holds over ninety varieties of camellias. The 2.6 hectare area was purchased by Dr. Max Cotton from his brother Leo in 1917. Cotton envisioned to change the large area for an expansive garden for his own pleasure and interests. Named after his address, Lisgar Road, the garden began to economically flourish when Max planted water lilies to protect the goldfish from birds, and soon the water lilies would be sold to Searles Florists. Now, the volunteer group, The Friends of Lisgar Gardens assists the Council by protecting and promoting the gardens. It is possible to hire the gardens for occasions, such as weddings, group excursions, garden inspections, professional photography and filming. For this, phone 9847 6791. To visit the gardens on a weekday, it opens at 8.30am and closes at 3.30pm. On the weekends, opens at 10am and closes at 4pm (5pm dst). 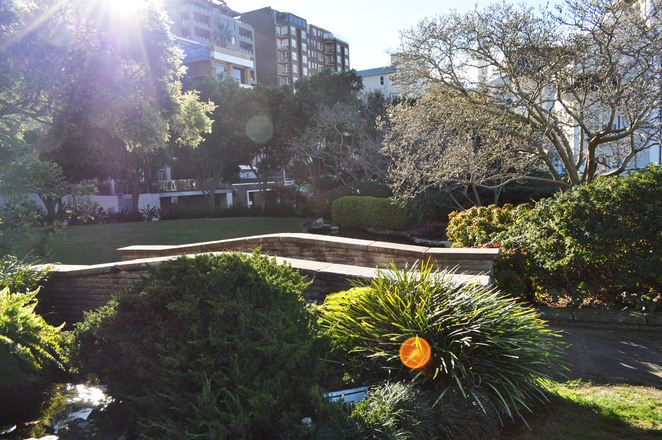 Lisgar Gardens is located at 23 Lisgar Rd, Hornsby 2077. Arthur McElhone Reserve would be my pick for the perfect embodiment of a quiet, small, beautiful and secluded park in Sydney. Its main features are the water course and stoned bridge, especially the small waterfall and the large koi fish. The reserve has many seating areas, lush green grass and short hedges. The small area provides great views of the harbour and is quite isolated, it's the best location for some time alone. Ilmar Berzins, who can be known as the first formally trained landscape architect in Australia designed the reserve and named the location after Arthur McElhone, an alderman. The reserve is located at Elizabeth Bay (Corner Billyard Avenue and Onslow Avenue) and is opposite of Elizabeth Bay House. Although Wendy's Secret Garden is not the most secluded nor 'secret' garden, it is still unknown to many. Featuring a fantastic view of Sydney Harbour Bridge, Wendy's Secret Garden would be the abode of fairies and other magical creatures if they existed. Filled with intricate walkways, sheltered paths, an abundance of fauna and flora with distant bird calls from parrots, kookaburras and wagtails, Wendy's Secret Garden is a beautiful destination. many iconic artworks including one of my personal favourites, The Balcony 2, the land was once overgrown and strewn with rubbish. Wendy was driven by her intuition and aesthetics, she had hired two full time gardeners and purchased all the materials she needed to construct the garden. 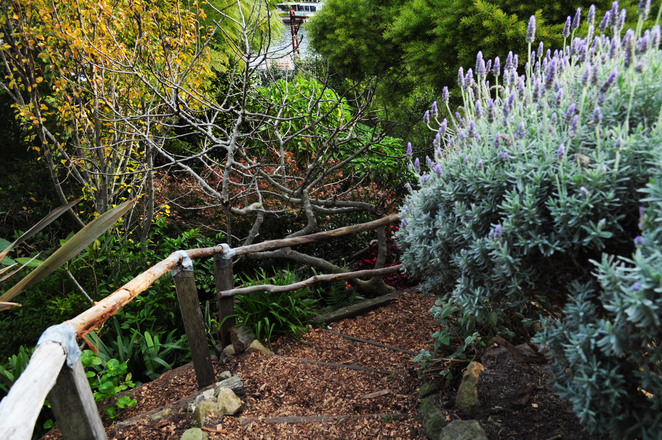 Framed with timber bush rail balustrades, the pathways were all hand constructed by Wendy and the gardeners. 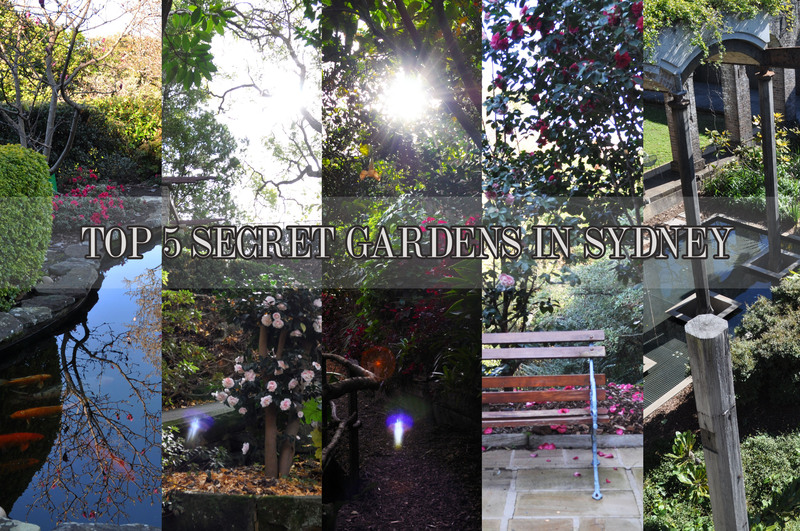 Wendy's Secret Garden can be found at Lavender Bay and is open all day for 24 hours; entry is free. 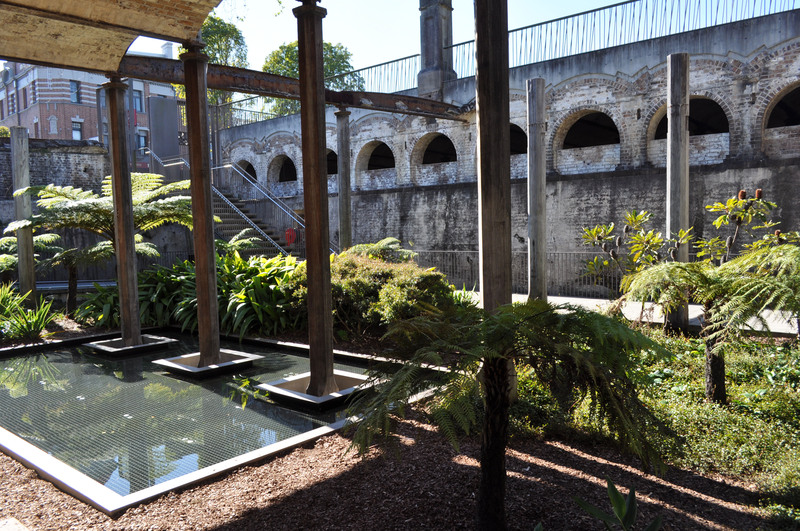 Paddington Reservoir Gardens is unalike to traditional English gardens; the construction and placement of the pillars draws inspiration from the Baths of Caracalla in Rome and the Hanging Gardens of Babylon. It captures a blend of modern and ancient architecture. The garden combines water and greenery features as the original architects restored the reservoir's original framework and reworked it to a modern design, especially focusing on the pillars. The garden is divided into two areas, the lower level of the gardens features a sunken garden lined by the pillars and on the eastern, lower end of the garden, vibrant graffiti can be seen. The upper portion of the gardens features lawn chairs and manicured green grass for visitors to sit on; there are railings which allow you to peer below. The sunken garden is easily accessible through the stairs with wide boardwalks, ramped access and an elevator for the disabled. This was one of my personal favourites for its immaculate and urban design, it's truly different to Sydney's parks/gardens. Paddington Reservoir Reserves is found at 251-255 Oxford St, Paddington 2021 and if you have any inquiries, contact this number, (02) 9265 9333. Swain Gardens fulfills the spot as the most secret or perhaps 'unexpected' according to location. The garden is located in the middle of a suburban street and its extensive gardens, network of paths and abundance of flora decorates the 3.4 hectare area. It is a stunning replicate of England's gardens, but set against a bushland setting. The gardens are a popular location for special occasions with a function room (accommodates up to 10 guests), a gazebo and BBQ (electric) facilities. There are seating and shade areas, bubblers, bridges and donation boxes. 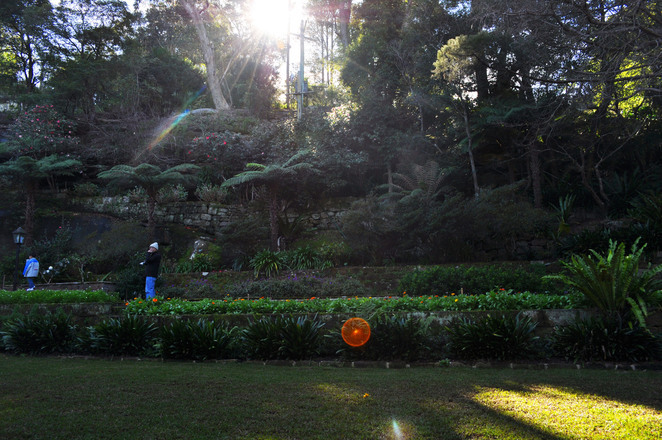 Mick Newling Swain began constructing Swain Gardens from the 1940s to 1960s as a private location but in the early 1970s, he bequeathed the gardens to the National Trust which then was given to the Ku-Ring-Gai Council in 1982. The gardens are now shared with the public and managed as community land by the Council and is supported by a group of volunteers, the Friends of Swain Gardens. The gardens are opened only on the weekdays, from 8.30am-5pm and is found at 77 Stanhope Rd, Killara 2071; if you have any questions, call (02) 9424 0000. 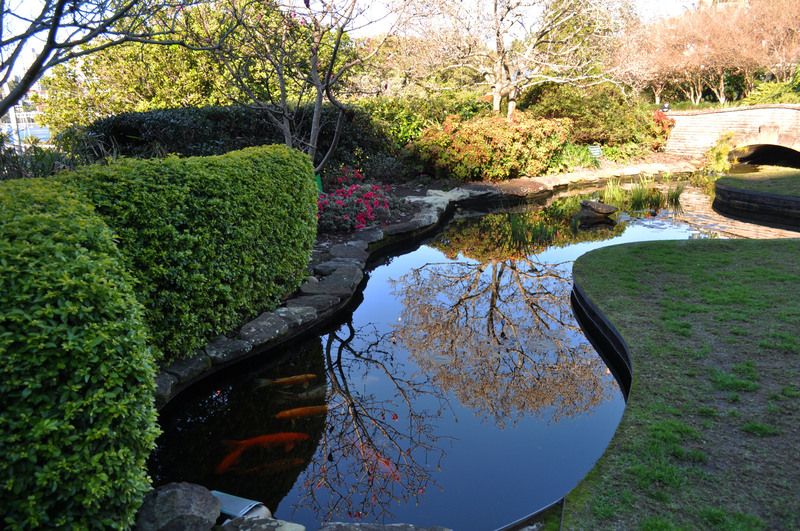 TIPS: Know before visiting Arthur McElhone Reserve and Lisgar Gardens that the koi fish must not be fed with food. Great photos and article Lucy.